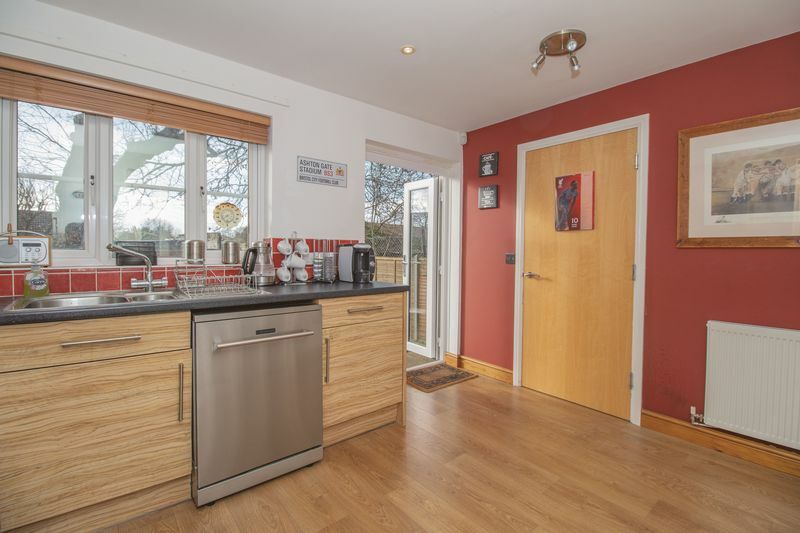 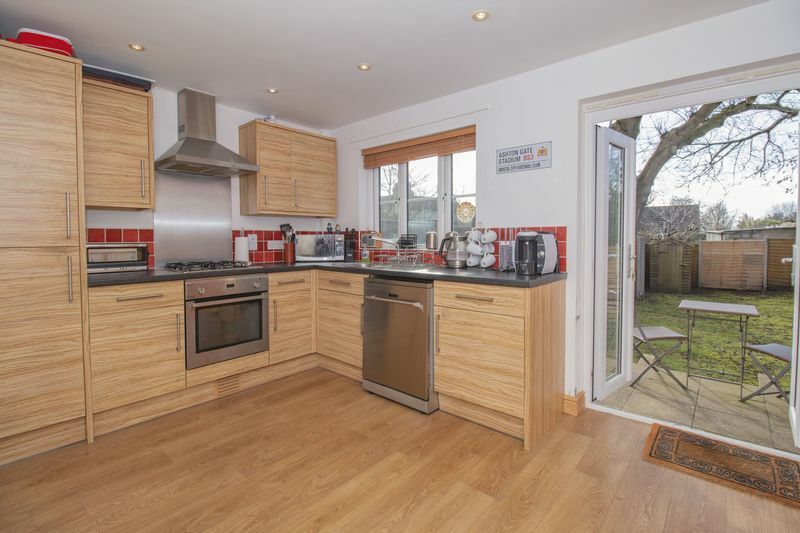 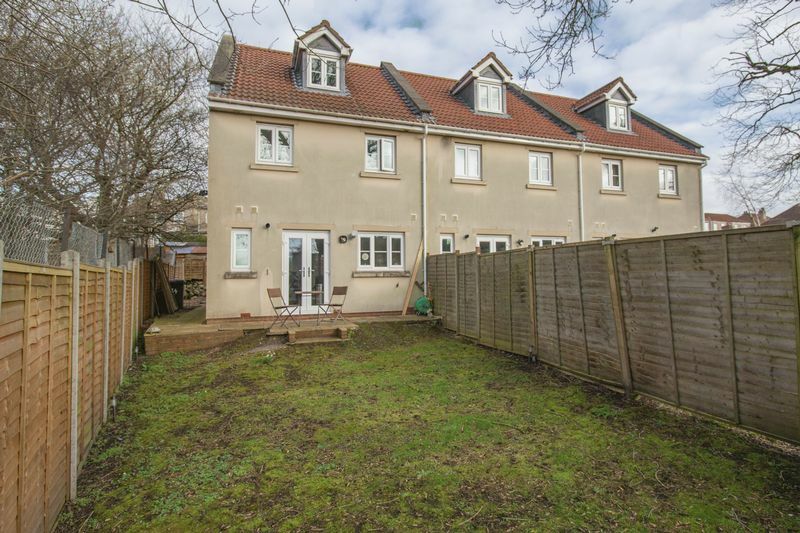 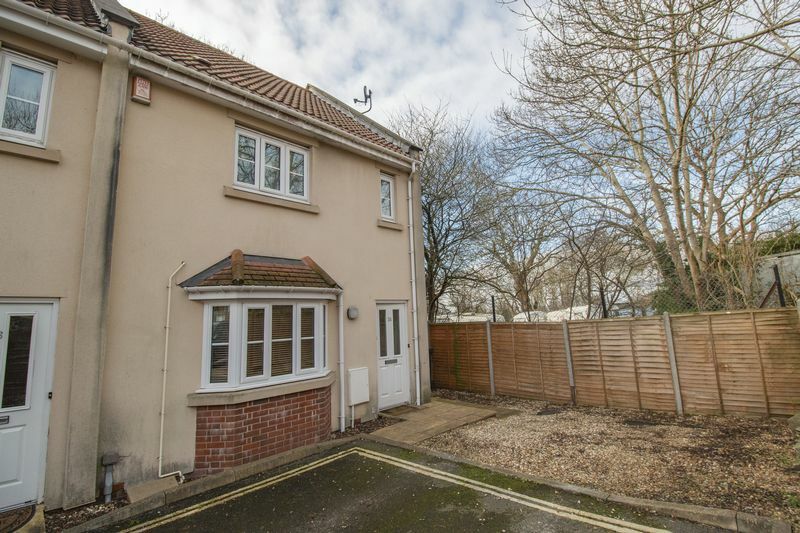 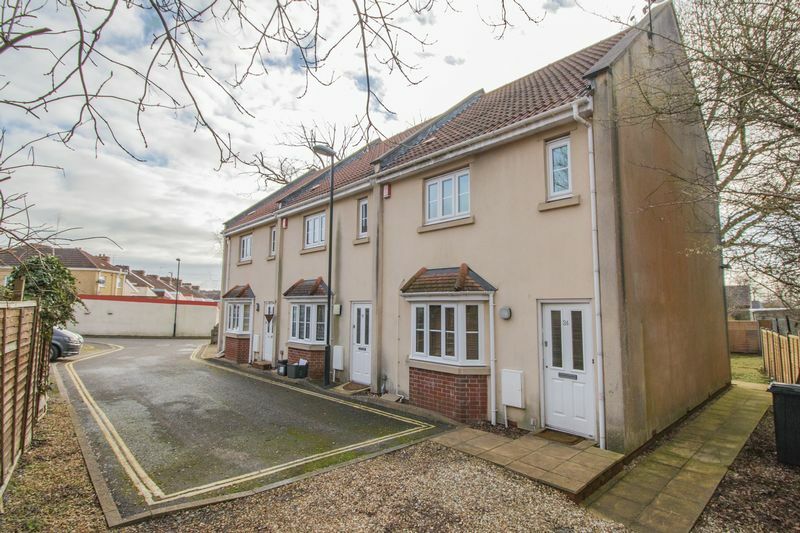 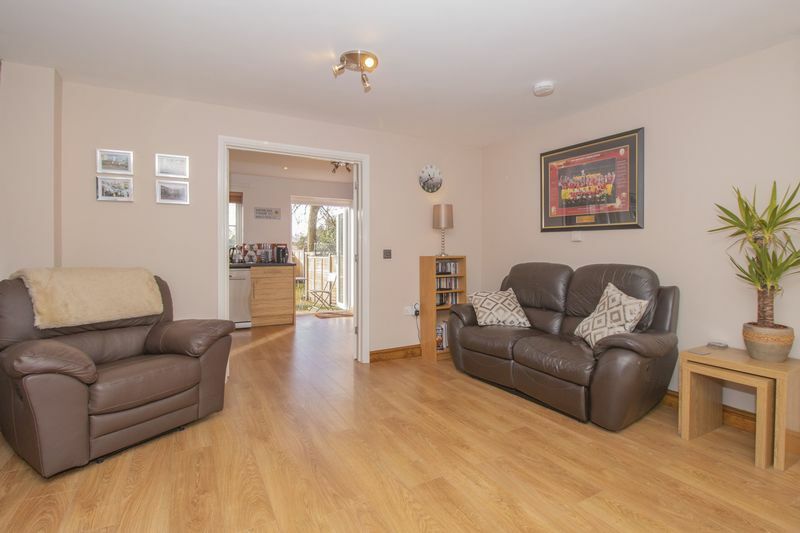 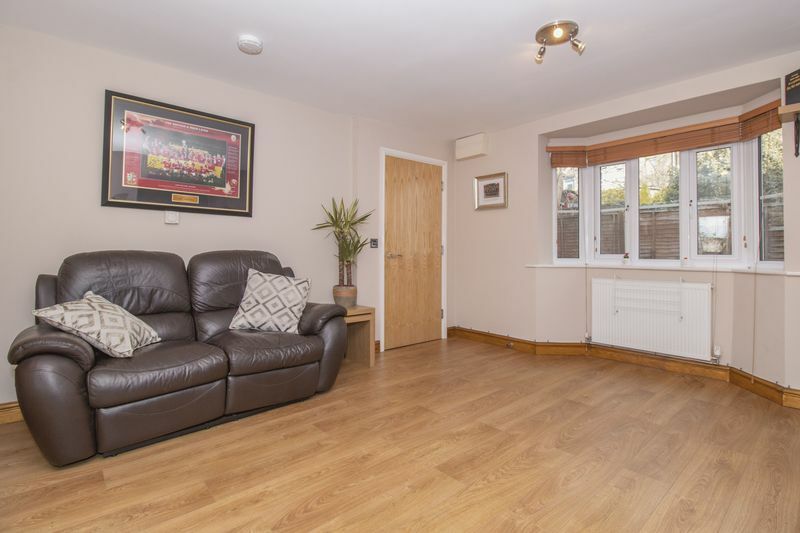 Parks Estate Agents are pleased to offer for sale this FOUR BEDROOM modern style property, which forms the end of a terrace of three homes built c2007. 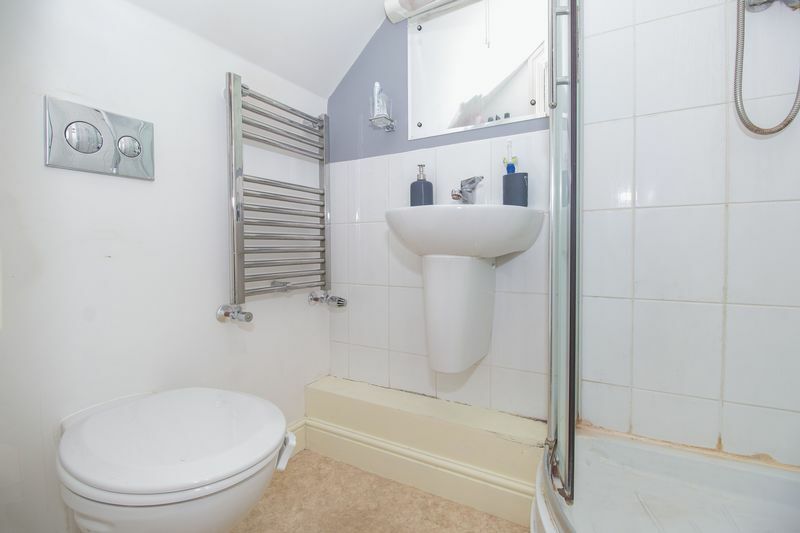 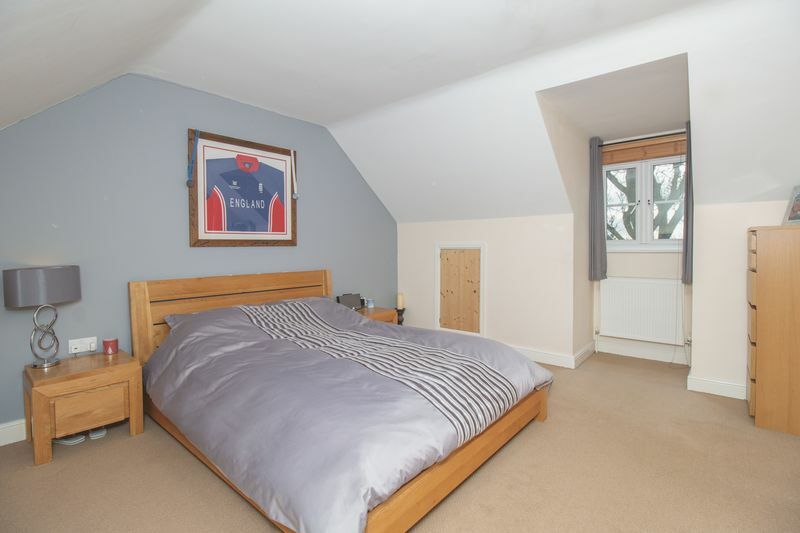 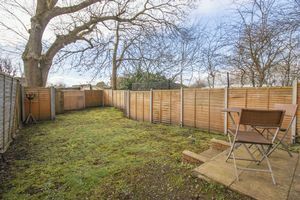 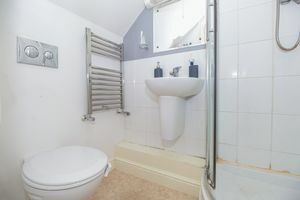 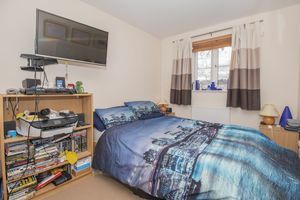 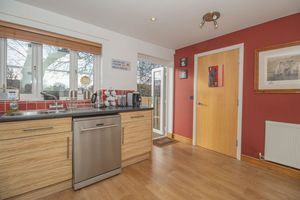 The property is set back from the main road and benefits from OFF STREET PARKING FOR TWO CARS and a garden to the rear, which faces south and overlooks allotments. 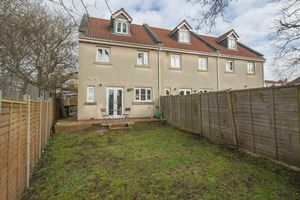 Internally the accommodation on offer comprises of entrance hallway, large front sitting room, kitchen / breakfast room, utility and cloakroom. 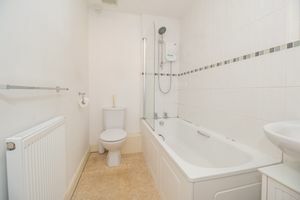 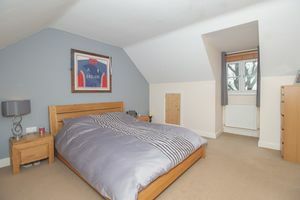 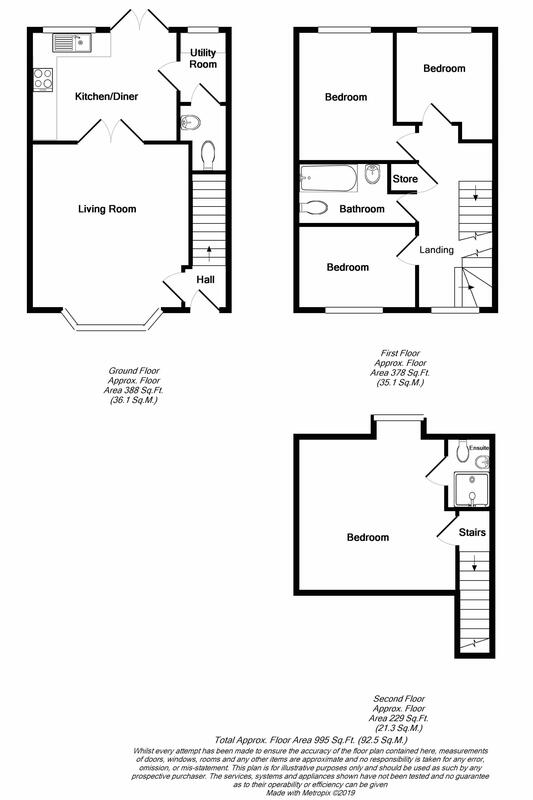 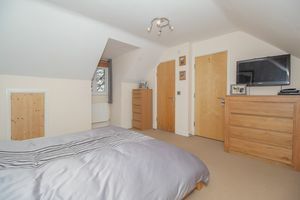 On the first floor are three bedrooms and a bathroom with a further master bedroom and en-suite on the second floor. 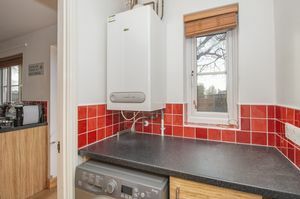 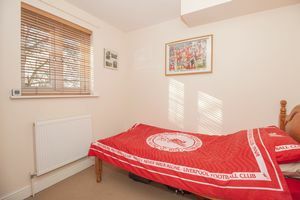 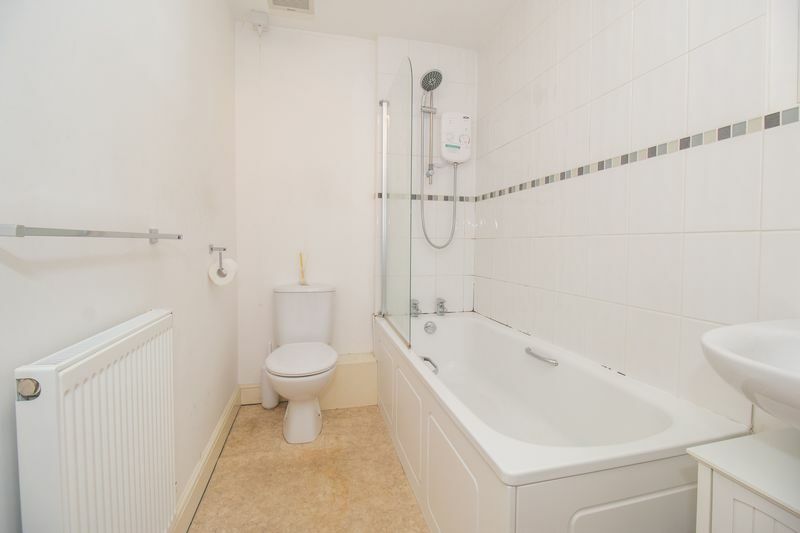 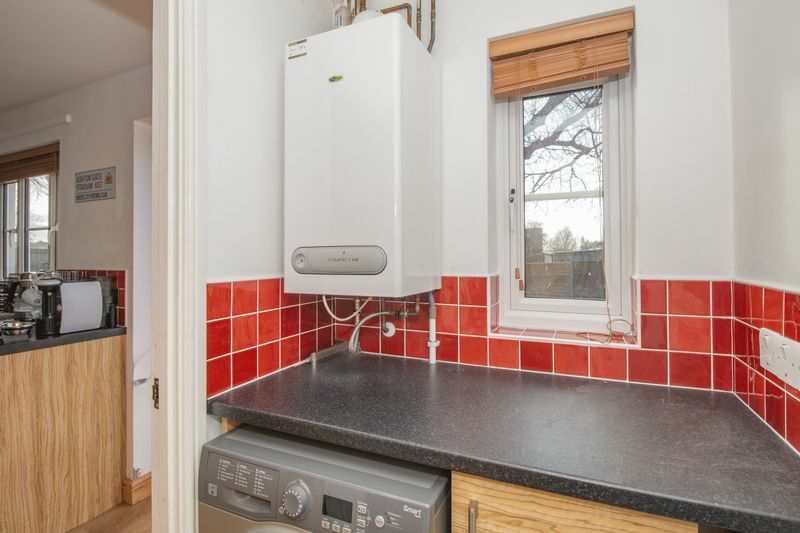 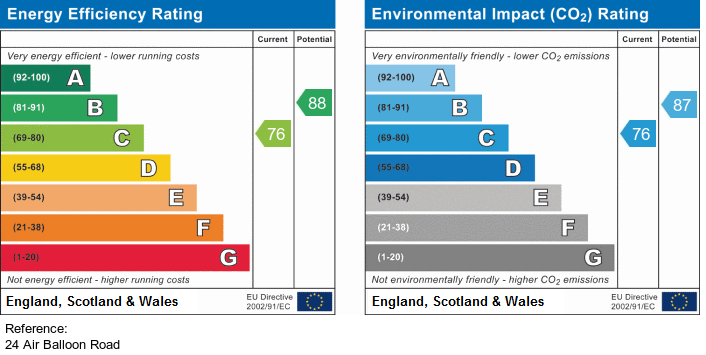 Additional benefits include double glazing and gas central heating.